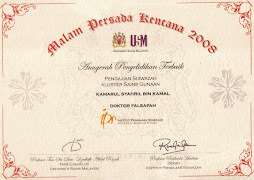 Abdul Rashid, R. & Ahmad, A. G. (2008). Overview of Maintenance Approaches of Historical Buildings in Kuala Lumpur - A Current Practice. 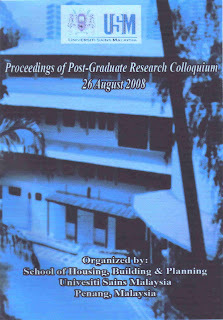 CD Proceedings of Post-Graduate Research Colloquium, 26th. August 2008. 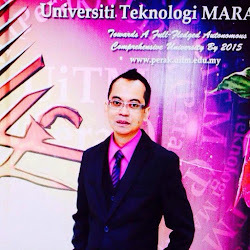 School of Housing, Building & Planning, University Science Malaysia, Penang, Malaysia. (Pp.43-57).